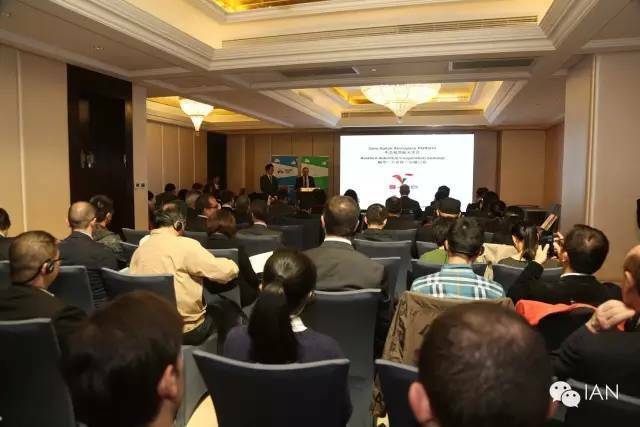 On November 12th 2015 the ItalianAerospace Network has organized, in partnership with North Asia GeneralAviation, the 1st Sino-Italian Aerospace Business Forum, oriented to present practical business opportunities provided to the Chinese and Italian aviation companies working within the Sino-Italian Aerospace Platform. 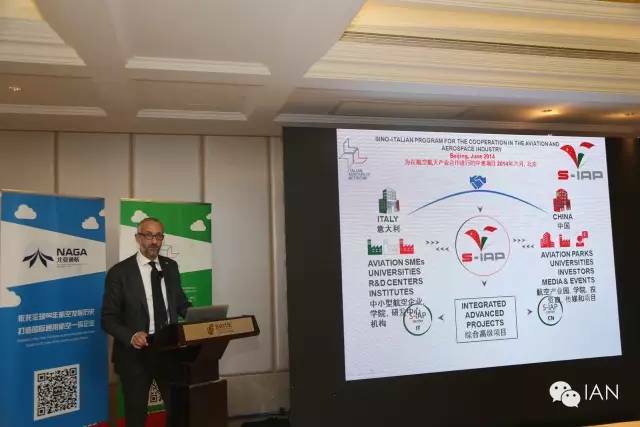 The 1st Sino-Italian Aerospace BusinessForum Opening Ceremony was witnessed by the Shanghai Municipal Economic andInformation Commission and the Consul General Italy in Shanghai, Mr. Stefano Beltrame, who has presented the importance of the relationships between Italy and China starting from the historical flights of Italian pilots in China such as Arturo Ferrarin and Francesco De Pinedo and the employment of the Italian aircrafts FIAT CR32 in China to fight the II World War and to protect Shanghai and Nanjing, among the other important achievements of the two Countries in the current years. 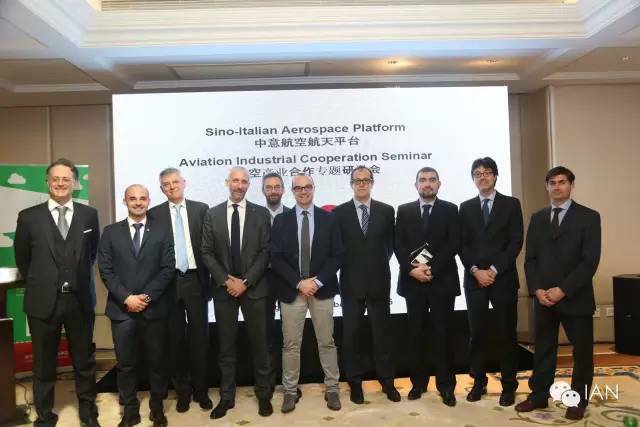 S-IAP is today represented by oneItalian Main Partner (Italian Aerospace Network – IAN) and one Chinese MainPartner (North Asia General Aviation – NAGA) and joined by a total number of over 30 Italian and Chinese partners (Enterprises, Investors, Aviation Parks,Institutes, Media, etc.). 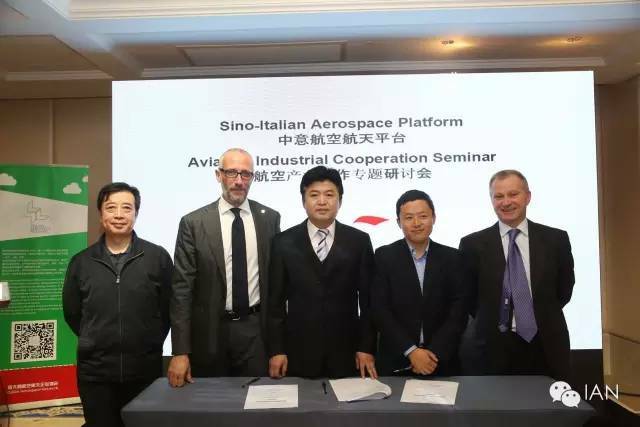 SIAP has so far established a S-IAP Center in Italy, Varese, and in China, Xi’an, and tightened partnerships with key aviation parks, investments’ groups,universities and media partners. 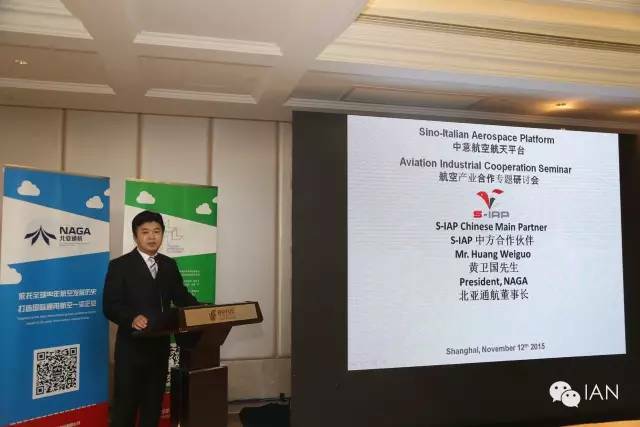 On the day of the Forum, an important agreement was signed between SIAP and AVIC CAN NEWS. 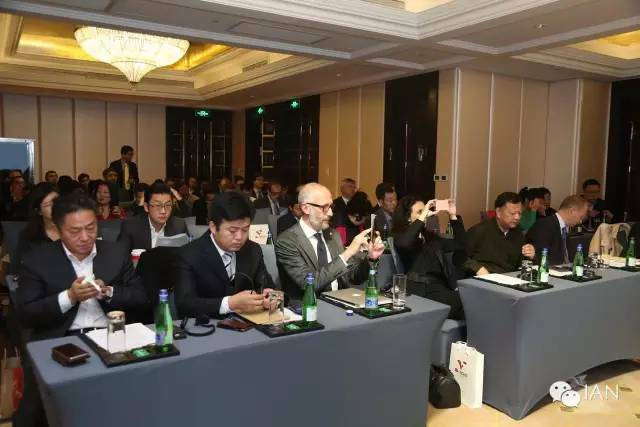 Among the key topics presented: “Sino-ItalianInnovations for the General Aviation”, “Developing Advanced Aviation TrainingDevices into the Market of the Future”, “General Aviation Education &Entertainment”, “General Aviation Developments”, “Financing and Banking Systems for S-IAP Projects”. Among the honored guests: Shanghai MunicipalEconomic and Information Commission, Consulate General of Italy in Shanghai，Italian Trade Commission，China-Italy Chamber of Commerce，EuropeanChamber of Commerce ，China Poly Group，Commercial Aircraft Corporation of China Ltd.(COMAC)，AVIC Xi’an Commercial Aircraft Corp. Ltd，NORINCO GroupEast China Materials Company，J.P. Morgan，Fosun Group，Cybernaut Capital，Greenstone Capital，Banca Intesa San Paolo.